A new year calls for new beginnings and resolutions to improve your lifestyle and personal appearance. Annique Beauty Salon and Day Spa is offering a limited number of Free Skin Analysis, Mini Facials and discounted product recommendation. One of our greatest assets (and biggest organs) is our skin. Looking after your skin should be as important as looking after any of your other organs. Not only because it makes for a better appearance and functioning but because we age and we need to realize that by the time we are older the damage is done and mostly irreversible. Skin types should not be confused with skin conditions or skin concerns. For example one could have an oily skin type but also have a matured skin condition – matured skin does NOT necessarily mean that you have a dry skin type. If you want to be sure that you are treating your skin correctly, it is best to consult a qualified Somatologist or Beautician. It will be worth your while, as you bear the fruits of a well looked after skin, receive daily compliments or finally simply healing a problem skin. 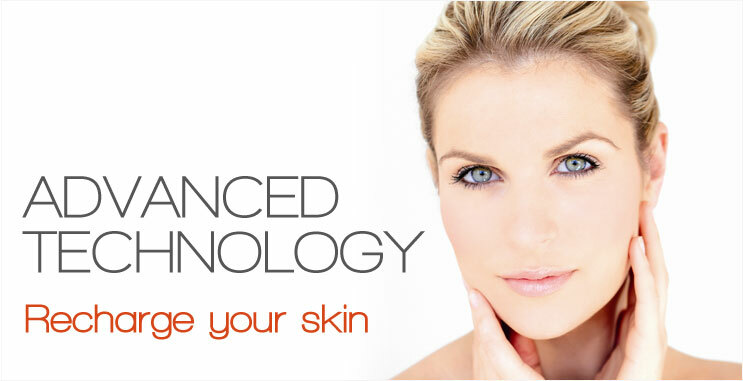 Our therapists will professionally preform a 30 minute skin analysis and mini facial for you – free of charge! Why have so many ladies (and men) trusted and sworn by this product for the last 38 years? What does their skin look like? You will also be able to feel the products on your skin before hand, as we use Annique products in our Facials. Make an informed decision today and let this be the year for great skin! Just try the products and you will never want to use anything else on your skin again. The beauty of it all is that the products are affordable and available on our shelves. So you decide when to pop in and buy your products that you want as they are finished. Space is limited, so be sure to book your appointment.